Lyfe as a Smith: My Life In 2 Quart Size BAGGIES! My Life In 2 Quart Size BAGGIES! ST. LOUIS, MO - Shamara and I travel to St. Louis and met up with Ken's parents and some other friends for the Cardinals vs Rams game. Here are a few pictures of us hanging out before the game. Ken's friend Bradley Fletcher # 32 Cornerback for the Rams graciously provided us with our fabulous seats for this game in their "Family Section" no less. All the Rams fans around us wanted to know how in the world we were able to score such a great spot. It's all about who you know! Seriously though, the crowd around us was very kind and gracious throughout the entire game even when we were yelling for the Cardinals. Thanks Bradley! THE BEST PLAY OF THE DAY...Ken slammed this guy so hard his helmet flew off, pretty exciting stuff. 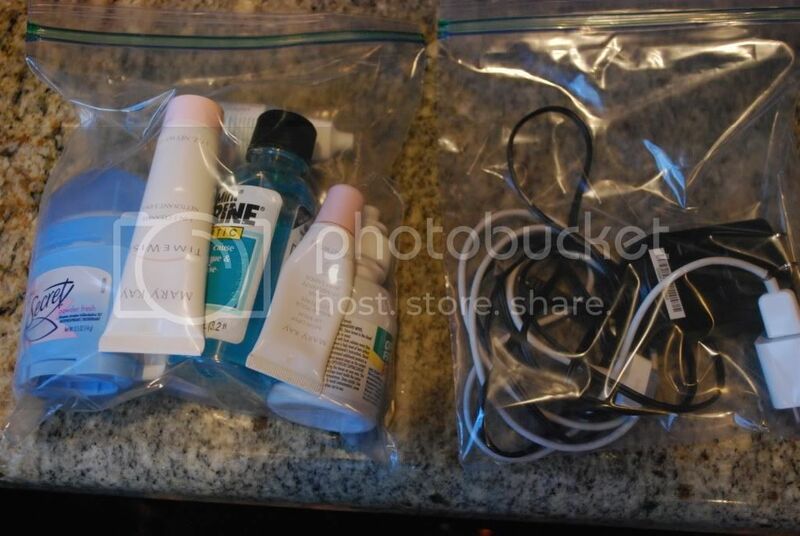 WHY I TITLED MY POST - "My Life In 2 Quart Size BAGGIES!" The most interesting part of this entire trip was the fact that it was pretty much a turn around trip. We flew in Saturday afternoon, spent the night and was ready for the game on Sunday. Here's the tricky part - after the game we had to go immediately to the airport to catch our flight, which meant that we couldn't travel with any bags because we wouldn't have anywhere to store them while at the game. So Shamara and I travel with only our purses carrying with us only 1 change of clothes, our toiletries & phone charges in quart size baggies and the camara OF COURSE. Pretty amazing if I must say so myself and Shamara has learned a whole new way of life. Traveling on Saturday 9/11/10 the 9th anniversary of September 11th. There was absolutely NO lines coming thru security. Already 2 people who I've shocked when telling them that Shamara is my daughter. When visiting a different city, how is it that people know you are not from "around here." Is there an invisible sign that says, "I'm not from here." JUST ASKING! How come there's a man talking to us with a piece of tissue up his nose? How do you sleep GRACEFULLY on a plane? I swear Arizona is the only city that is not green. Why is it that riding in taxi's makes you feel dirty?